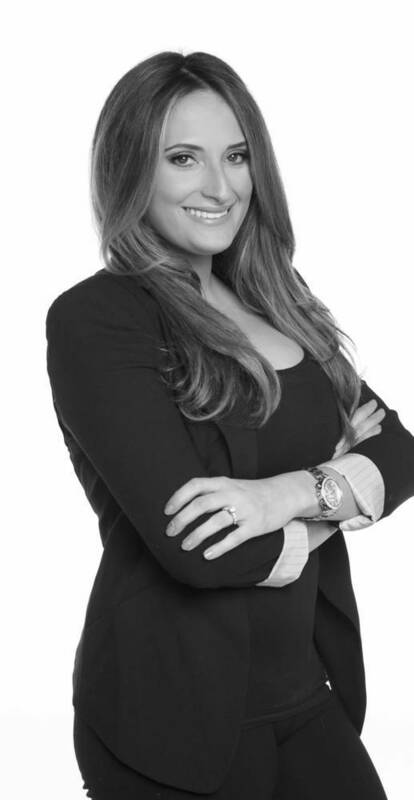 Daniela is devoted to her career as a stylist, providing clients with outstanding customer service. Making each individual feel confident and beautiful is her ambition. Daniela does custom coloring techniques which include everything from highlighting, glazes, to painting and balayage. Whether trendy or classic, her clients with receive a custom color to suit their individual needs. She is extremely talented with blow-dries, styles and continues to further her career by attending multiple hair shows all over the country.